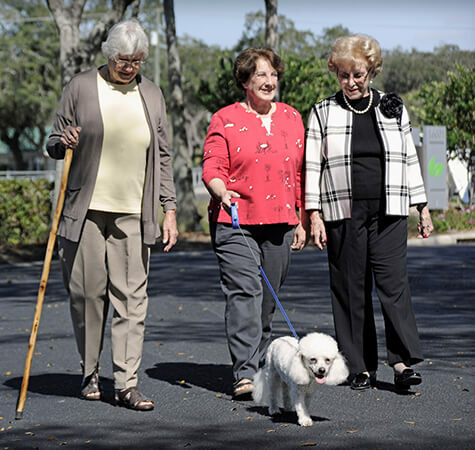 At Allegro Senior Living communities, you’ll discover the joys of inspired senior living. We care a lot about the people we serve. So we work hard to help you continue to enjoy friends, family, hobbies, and to provide all the little things that make your life meaningful and unique. Our warm, comforting and engaging environment will delight you every day. Demand the best for the rest of your life. 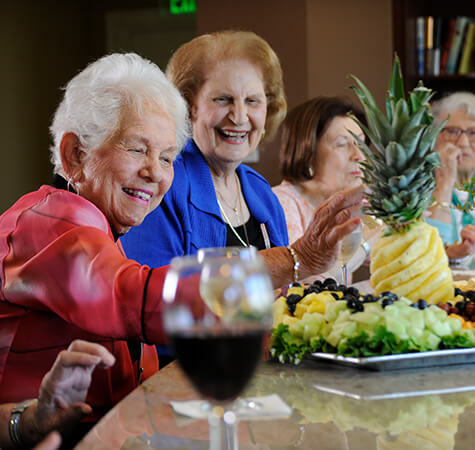 Live the Inspired Life at Allegro. Some say to age gracefully is to simply accept that you are getting older instead of fighting against it. Others say it’s about finding ways to make sure aging doesn’t stop you from living the life you want. We think it's a bit of both. Take photos of the food in your refrigerator so you know what to stock up on. While you are at it, take a photo of the contents of each of your storage containers. Tape the photo to the outside of the container so you know what's inside. 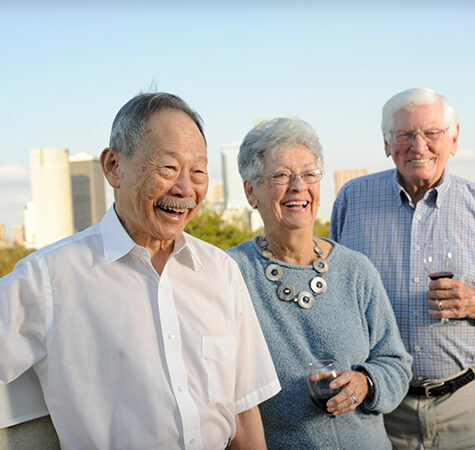 Each year Allegro recognizes outstanding associates at our communities. Winners are nominated by peers and selected by a unanimous panel of judges. One of our company values is ‘We Commit to Excellence’ and these associates bring this value to life.